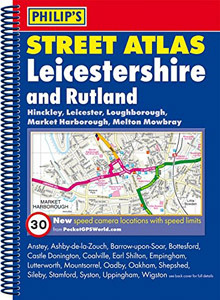 The LRSA has regular branch meetings at venues throughout Rutland and Leicestershire. 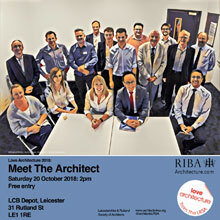 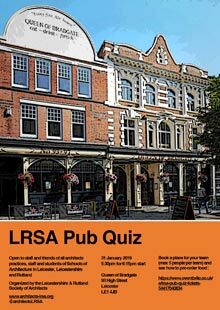 The LRSA branch meetings are free to attend and open to all RIBA members. 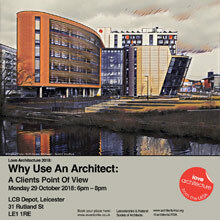 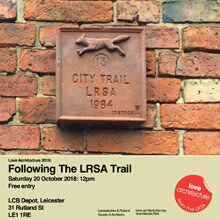 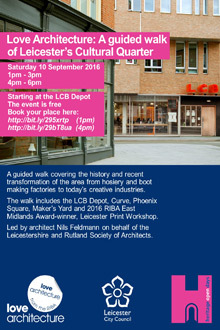 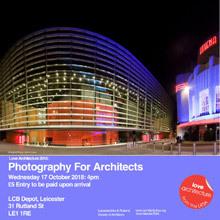 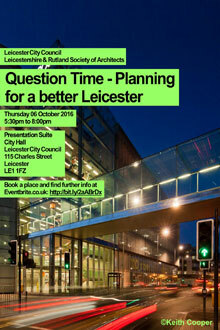 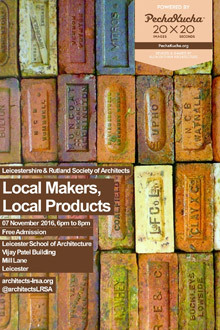 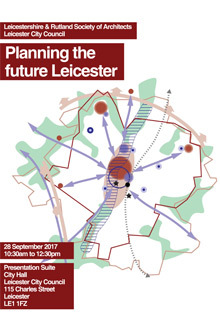 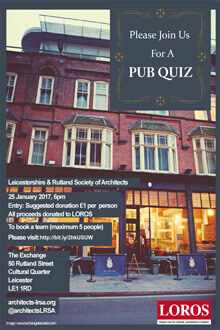 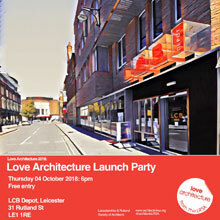 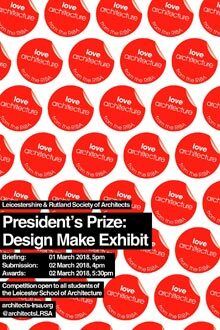 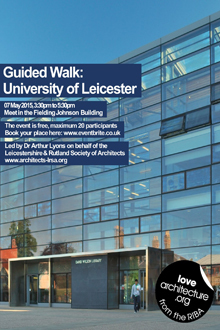 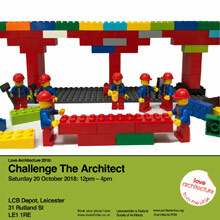 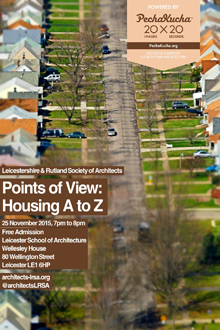 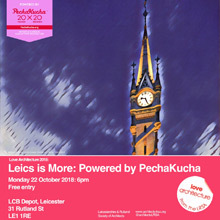 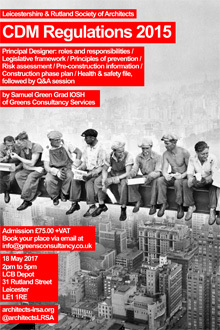 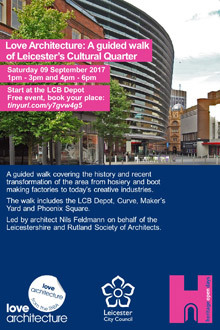 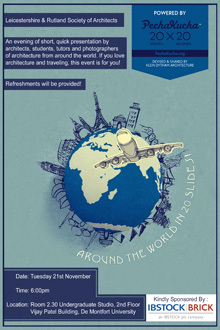 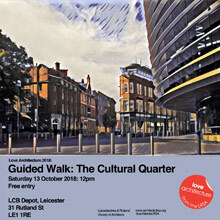 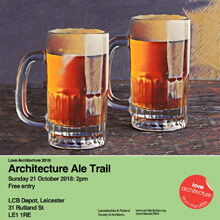 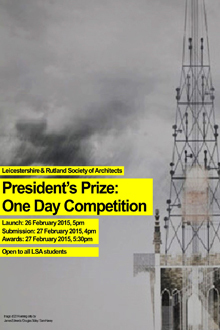 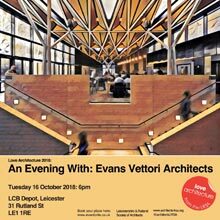 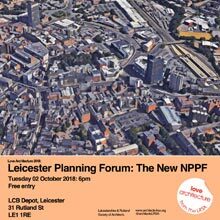 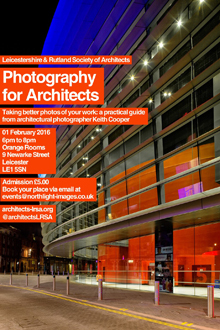 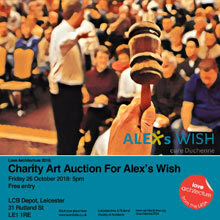 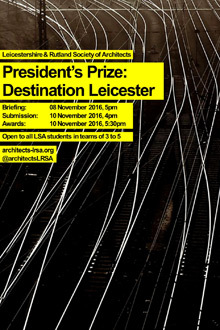 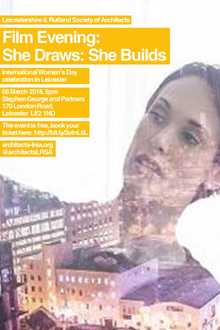 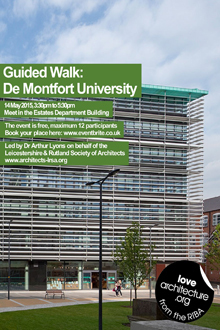 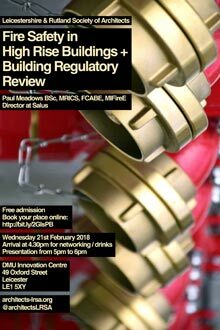 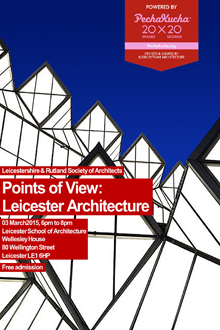 All architects and architecture students in Leicestershire and Rutland are invited to attend and encouraged to participate. 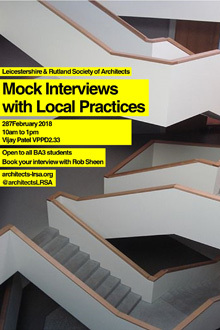 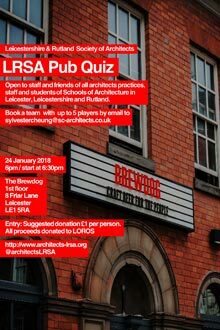 31 January 2019 Open to staff and friends of all architects practices, staff and students of Schools of Architecture in Leicester, Leicestershire and Rutland.